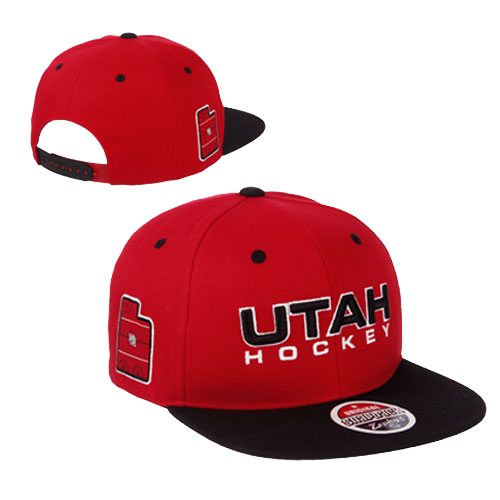 After a week of rest, the University of Utah Skatin’ Utes are back on the ice this weekend as they battle their rivals to the south in the BYU Cougars. Utah and BYU are renewing their rivalry after taking last season off, but the Utes would like to pick up right where they left off in 2017. 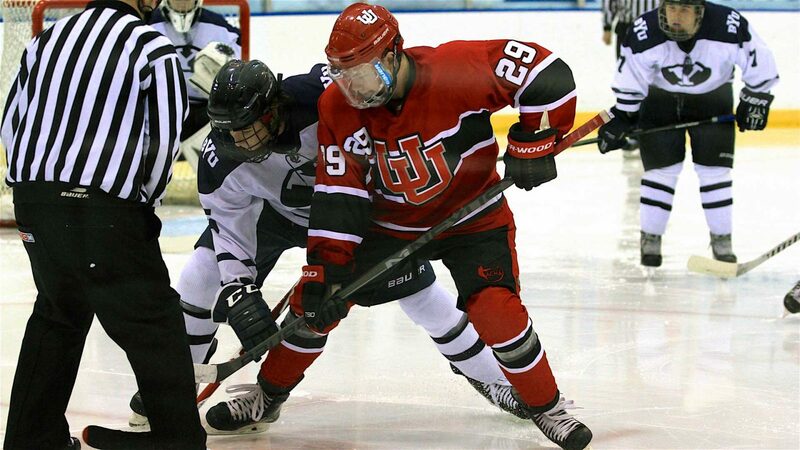 The Utes come into this weekend’s home and home series with the Cougars on a 27-game unbeaten streak against their rivals, a streak they would like to see increase this weekend. The Utes are 4-3 so far this season, and are 2-0 against Division 2 opponents after beating Weber State and Utah State earlier this season. The Utes had last weekend off after playing a three-game series in North Dakota two weeks ago, where the Utes fell at #15 Jamestown but split a pair of games with #6 Minot State in Minot. Connor Meaney continues to lead the way offensively for the Utes with eight points in seven games so far but is followed closely by rookie Wyatt Light and veteran defenseman Tristen Leberknight, who both have seven points on the campaign so far. The Cougars are 2-2-1 so far this season with wins against Utah State and UVU and two losses and a draw against Weber State. BYU is coming off a 6-3 loss to the Wildcats last Saturday up in Ogden. The Division II squad will be looking for their first win over the Utes since 2011. The Utes will see a familiar face in between the pipes for BYU as well, as former Utah goaltender Jared Manzella has taken over the starting duties for the Cougars. Friday night’s game in Provo will be at 7pm MT at the Peaks Ice Arena while Saturday’s game up in Salt Lake City will be at 7:30pm MT. Join the Skatin’ Utes post game on Saturday for the Annual Team Poster Autograph night.